In the classroom: It's Tough Sometimes! Today's challenge looked like this. Awful isn't it? analysis and watched the kiddos. 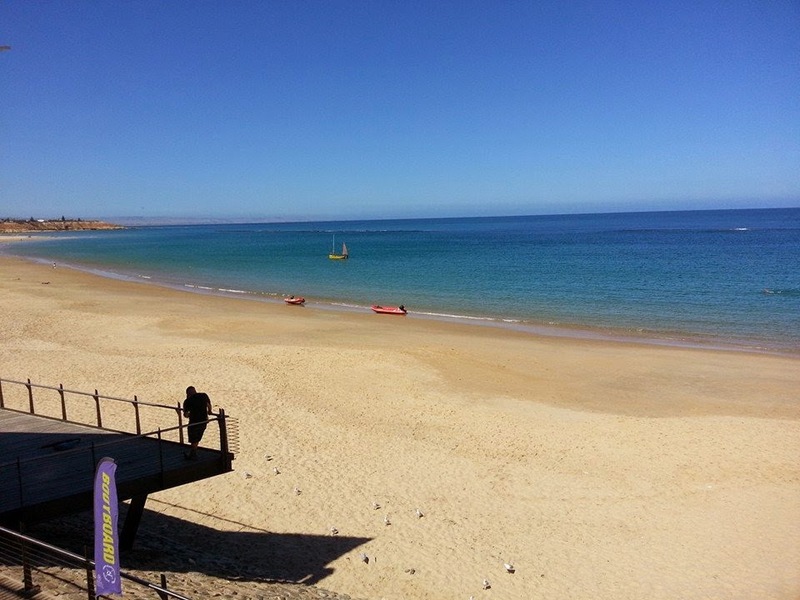 This week our upper primary classes are doing their yearly aquatics programme at Port Noarlunga beach. Four mornings this week they'll be surfing, wave skiing, snorkelling, kayaking and body boarding under the direct supervision and tutelage of expert water sport educators. Yep. You read that right. Under someone else's supervision. (I'm many things but water sport educator ain't one of them. Let me assure you.) They are my kiddos though so I retain a kind of duty of care (and a pretty big enormous interest in their wellbeing) so I have to be at the beach too. It's a challenge, but someone's gotta do it. On point, what is it?